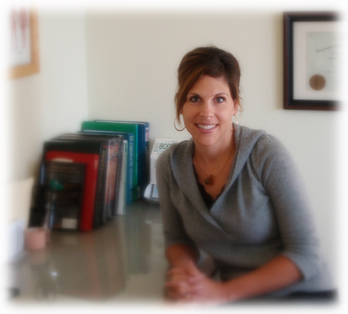 "I firmly believe in the principles and benefits of chiropractic care. 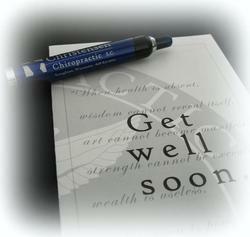 With specific chiropractic adjustments to reduce nerve interference, your body will be in the best position to heal itself." wealth is useless, and reason is powerless."